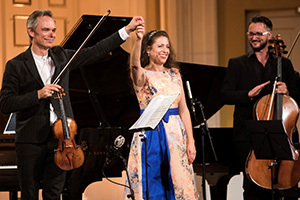 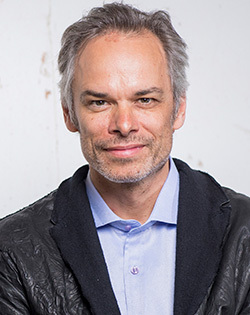 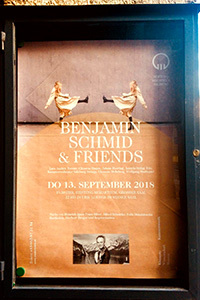 Benjamin Schmid, a native of Vienna, has won a number of awards including the 1992 Carl Flesch Competition in London, where he also won the Mozart, Beethoven and audience prizes. 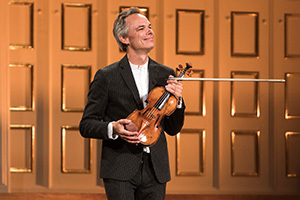 Since then he has been a guest soloist in the world’s most renowned concert halls with such prestigious orchestras as the Vienna Philharmonic, the London Philharmonia Orchestra, the St Petersburg Philharmonic, the Amsterdam Concertgebouw Orchestra, Houston Symphony and the Zurich Tonhalle Orchestra. 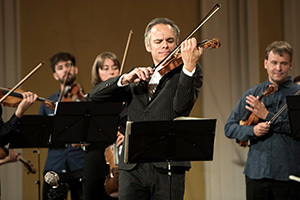 His qualities as a soloist and his improvisatory abilities in jazz make him a violinist with a unique profile, whose repertoire comprises both well-known works and concertos by Wolf Ferrari, Gulda, Korngold, Muthspiel, Weill, Weinberg and Reger. 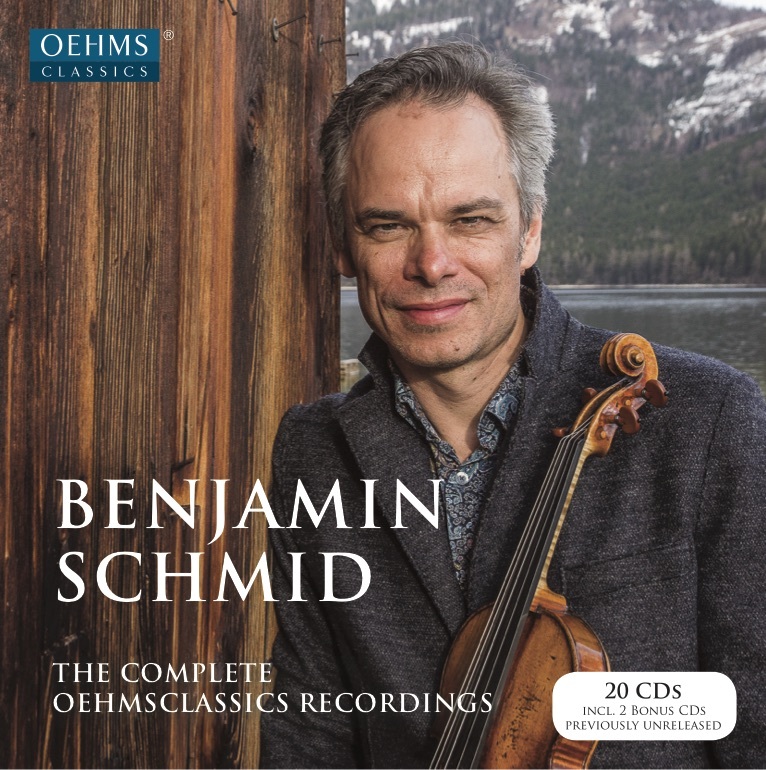 A number of his 50-plus CDs have won the German Record Critics' Award (the only violinist to do so in both categories of classical andjazz), the ECHO Klassik, the Gramophone Editor’s Choice and the Strad Selection. 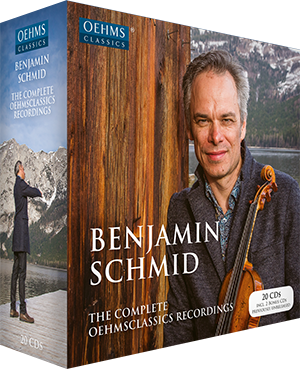 Together with his numerous concert video recordings and TV artist portraits, his achievements document an impressive and multi-faceted 30-year concert career. 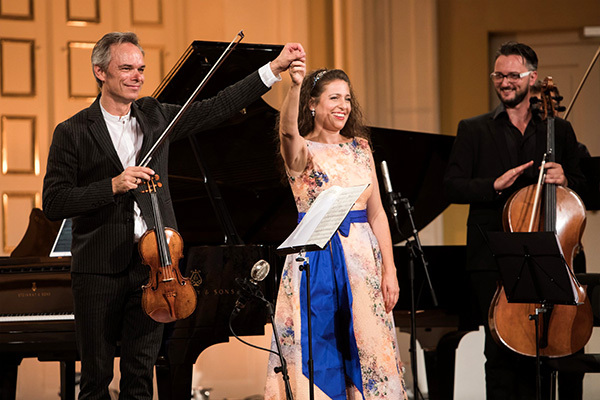 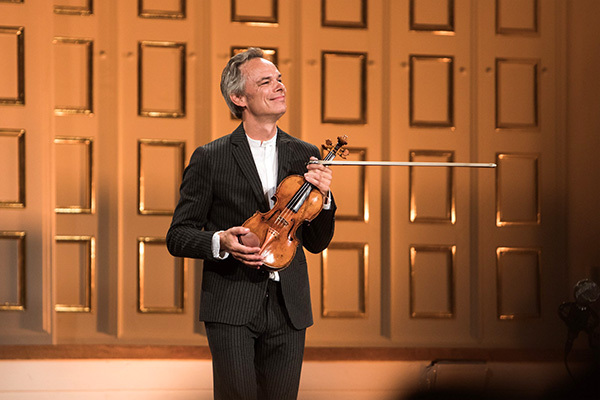 On September 13, Benjamin Schmid celebrated his 50th birthday with a gala concert at the Great Hall of the Salzburg Mozarteum Foundation. 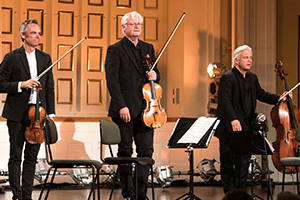 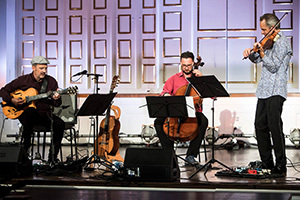 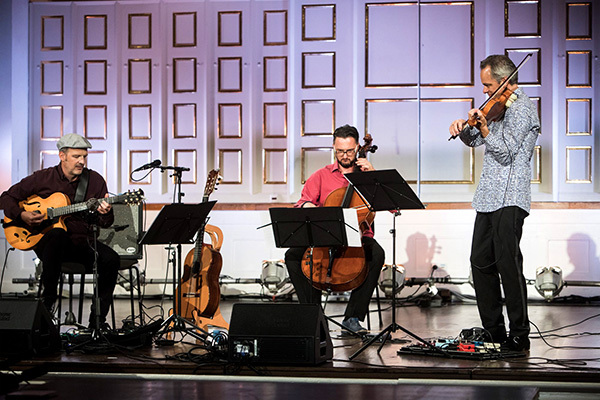 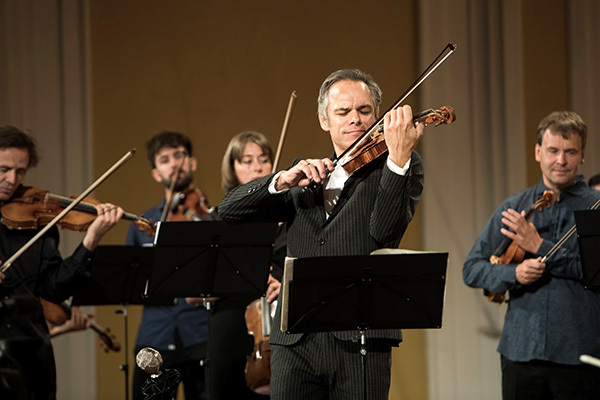 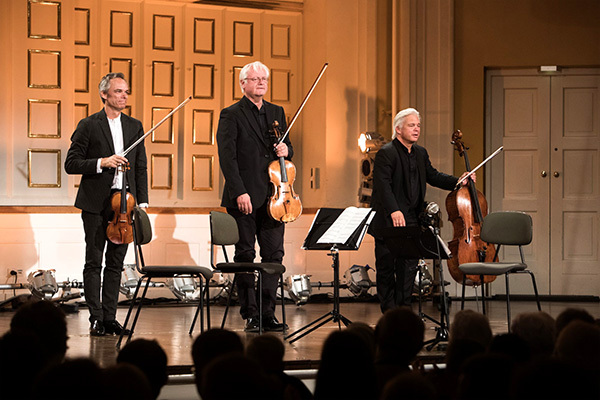 He joined forces with Lars Anders Tomter, Clemens Hagen, Ariane Haering, Wolfgang Mutspiel and Florian Eggner, presenting an impressive programme that included works from solo to orchestral by Biber, Schnittke, Mendelssohn and Berger, as well as jazz improvisations. 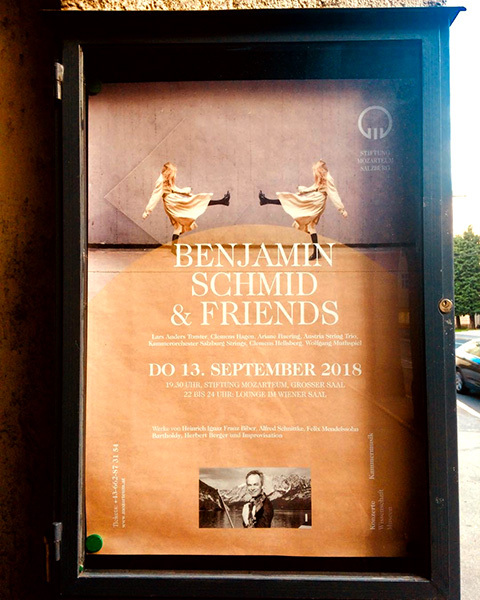 My Favourite Paganini and Bach:Reflected.